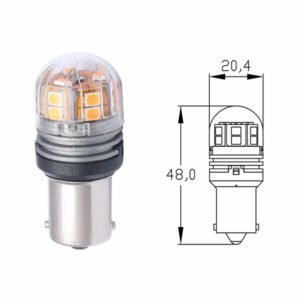 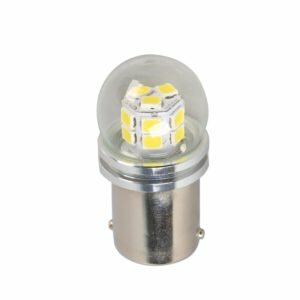 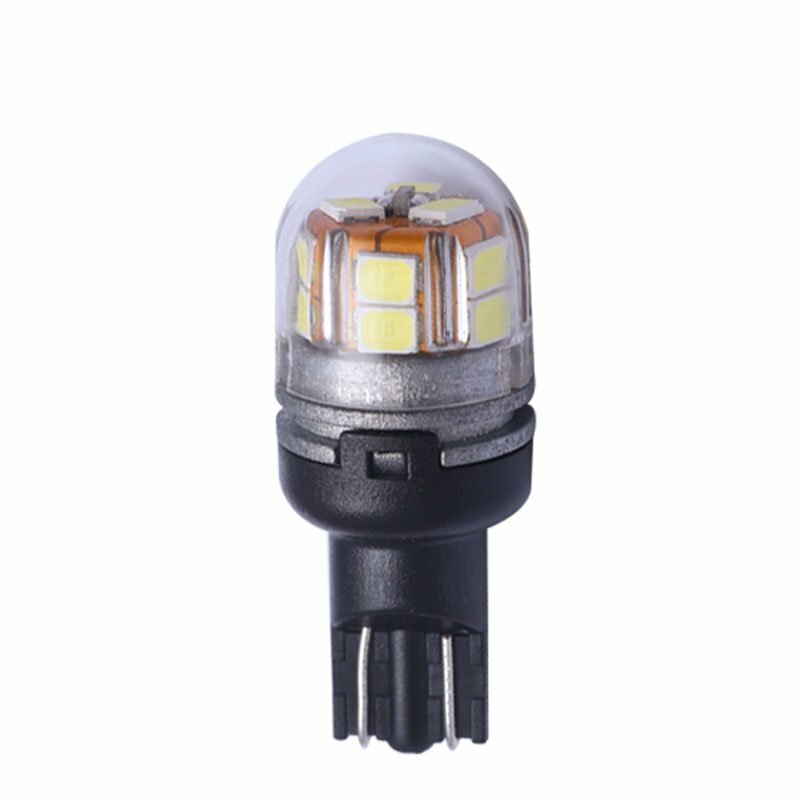 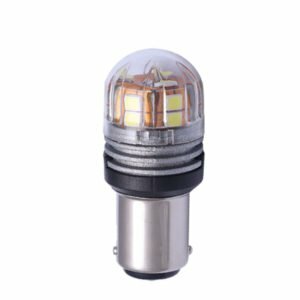 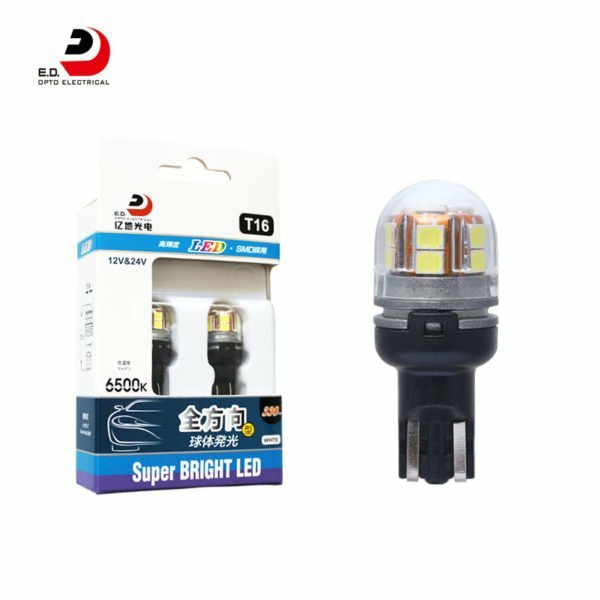 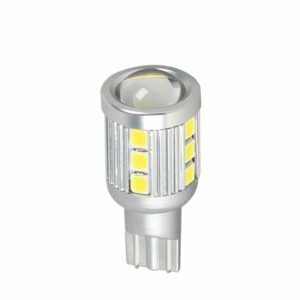 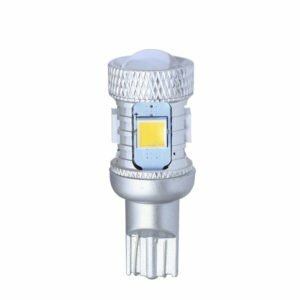 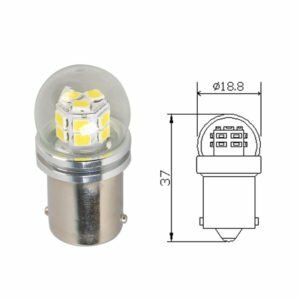 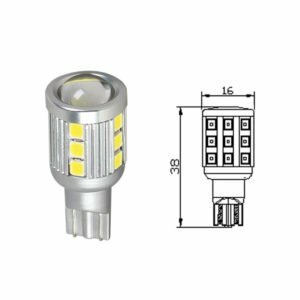 This product is an ideal replacement for incandescent lamps, it has faster reaction time and improve driving safety. 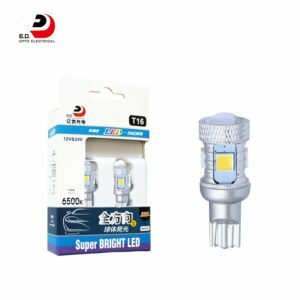 It has innovative design and extend the service life. 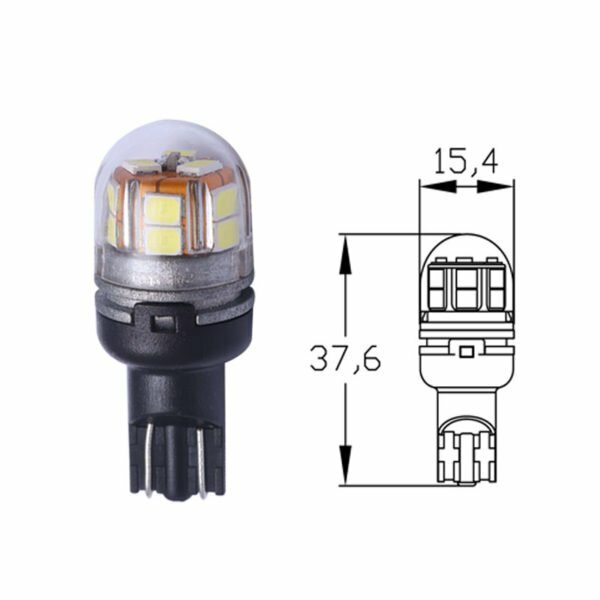 Edopto provides T16 LED bulb wholesale and private label custom service for global clients.Welcome to Contact for the details and samples.